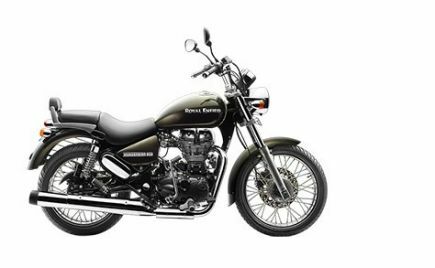 Royal Enfield has launched the ABS version of their Classic 350 Gunmetal Grey in India. 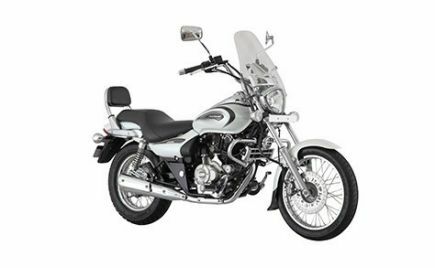 The Royal Enfield Classic 350 Gunmetal Grey ABS is priced at Rs 1.80 lakh, On-Road (Patna). 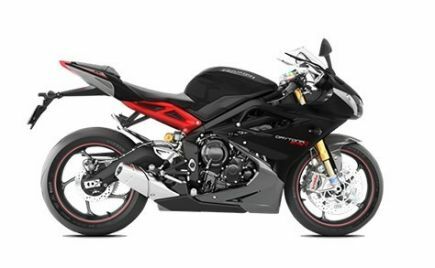 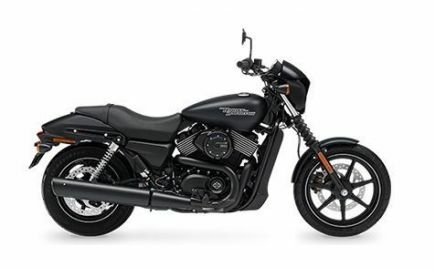 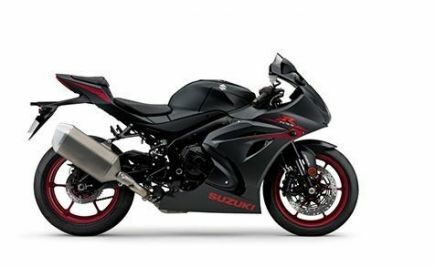 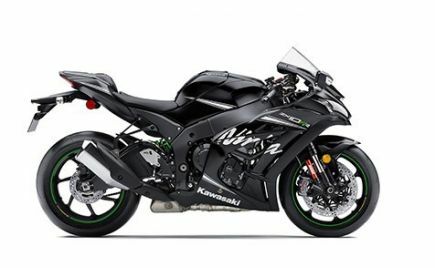 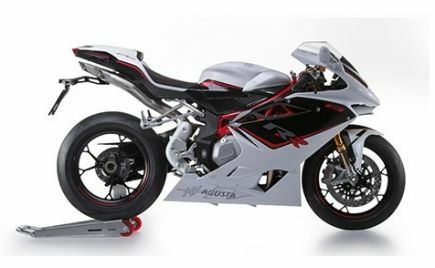 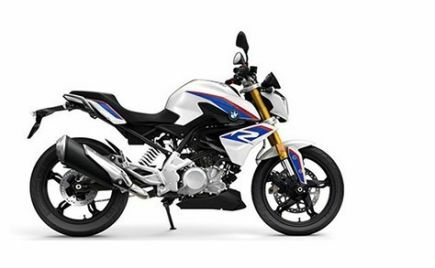 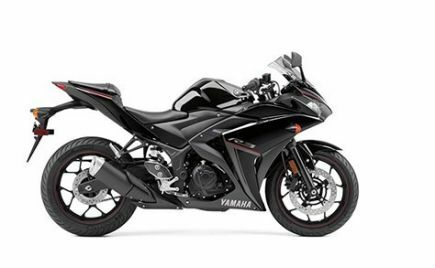 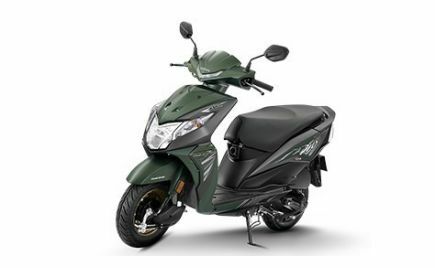 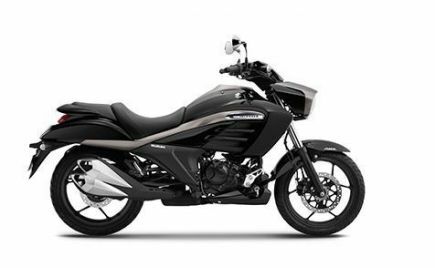 The company recently introduced Anti-Lock Brakes (ABS) on their motorcycles, with the 350 Signals Edition. 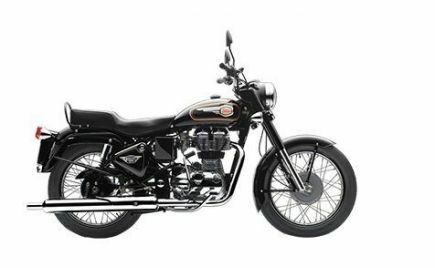 Royal Enfield is now said to start introducing the feature on its regular 350cc variants as well. 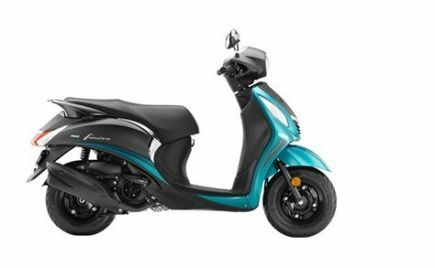 The ABS unit on the gunmetal grey model will be a dual-channel unit, similar to the one seen on the Signals Edition. 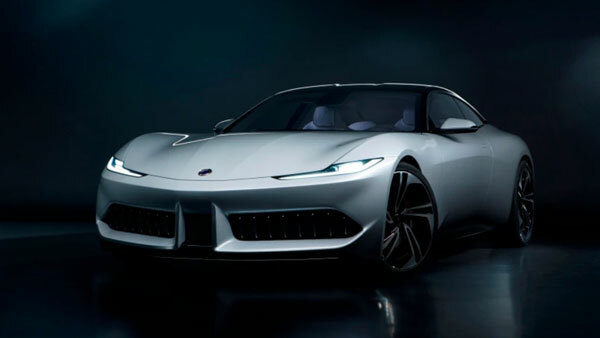 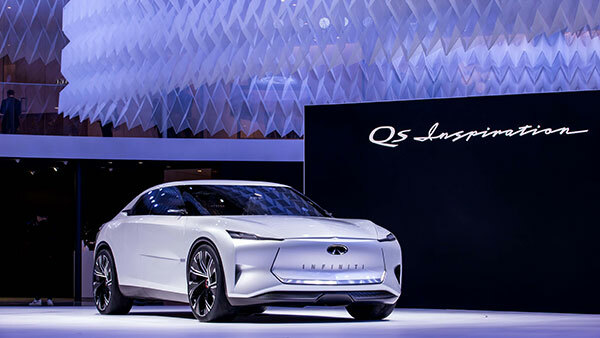 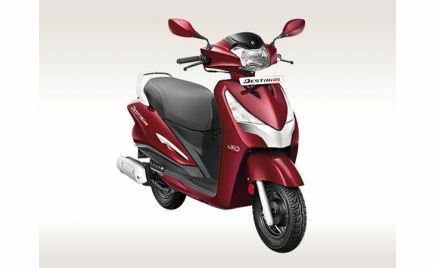 The brand is said to update its entire model range soon with the addition of the safety feature, ahead of the government's deadline of 1st April2019. 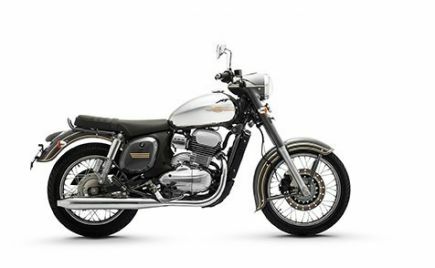 The Royal Enfield Classic 350 model uses a 280mm and 240mm disc brakes at the front and rear, respectively. The ABS unit on this model will now come as a standard feature, making it costlier by almost Rs 10,000. 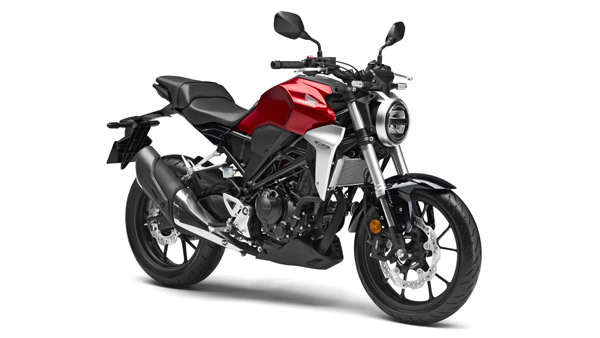 However, apart from the addition of the ABS, the motorcycles will remain unchanged otherwise. 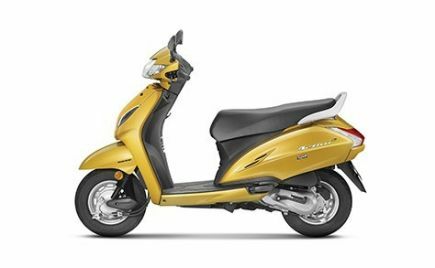 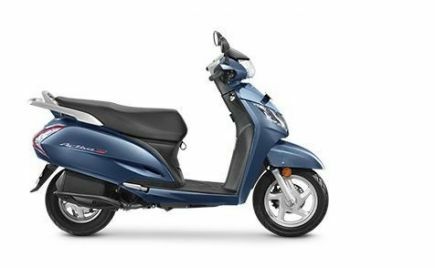 The Classic 350 ABS will still carry forward the same 346cc, single-cylinder, air-cooled engine producing 19.8bhp and 28Nm of torque. 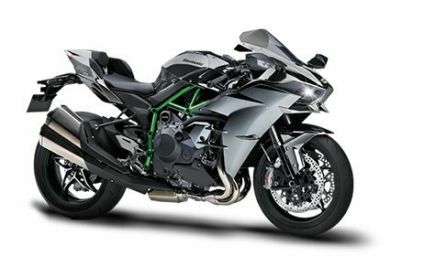 The engine will further come mated to a five-speed gearbox. 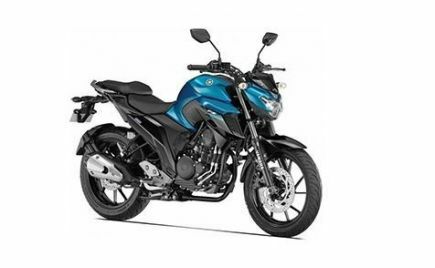 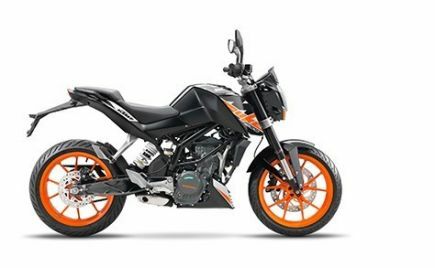 Suspension duties on the motorcycle are handled by telescopicfront forks while the rear gets dual shock absorbers. 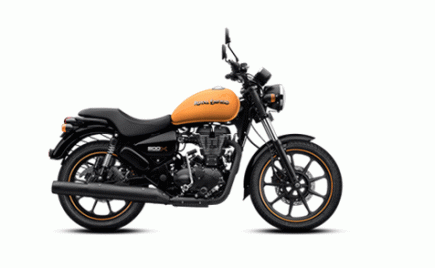 Royal Enfield already offers the ABS unit as standard on their Himalayan offering. 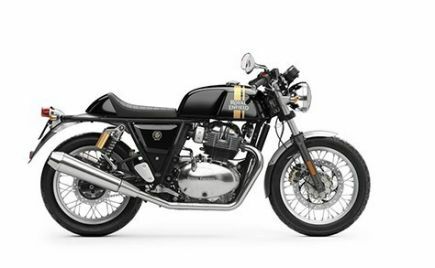 The much-awaited and upcoming 650 Twins from Royal Enfield have also been confirmed to come with the dual-channel ABS feature as standard. 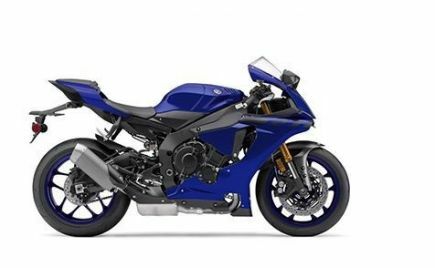 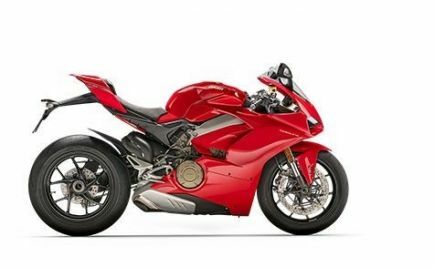 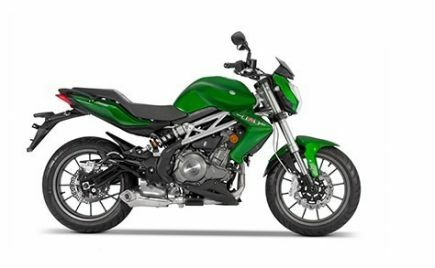 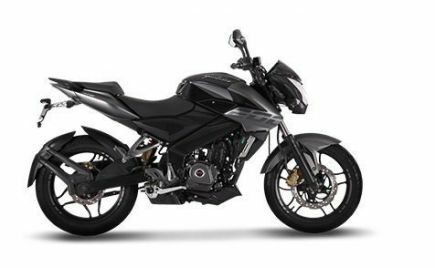 The Chennai-based motorcycle manufacturer has confirmed that 650 twins; the 650 Interceptor and 650 Continental will be launched in India on the 14th November 2018. 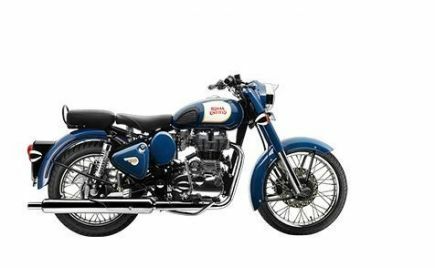 Certain Royal Enfield dealerships have already started accepting bookings for the two motorcycles. 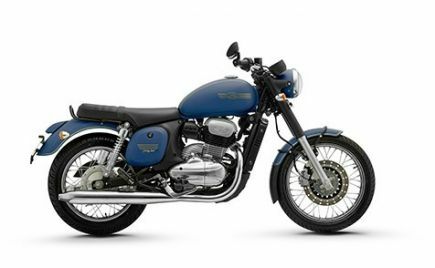 The Royal Enfield 650 twins are expected to be priced below the Rs 3 lakh, ex-showroom range. 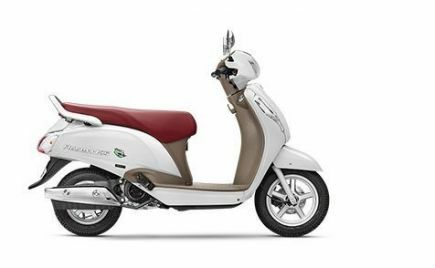 Royal Enfield has finally started introducing the dual-channel ABS feature on their standard 350cc variants. 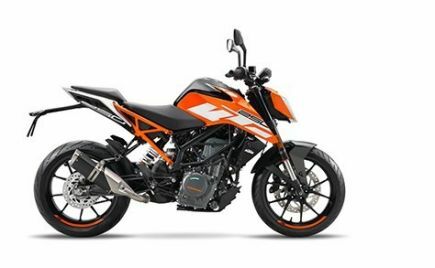 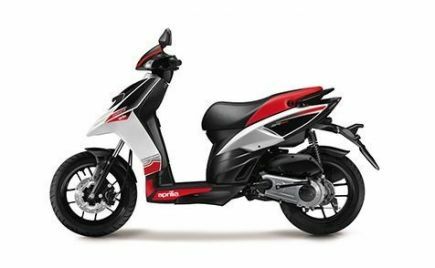 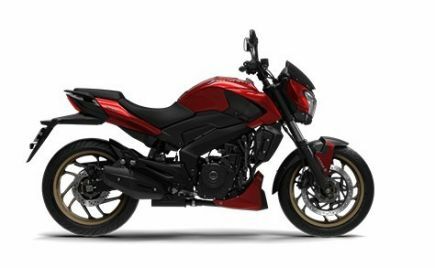 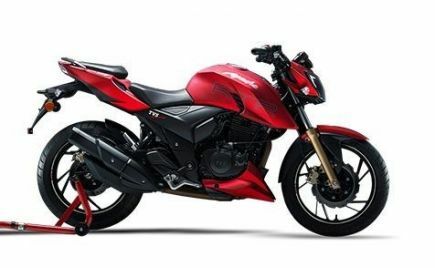 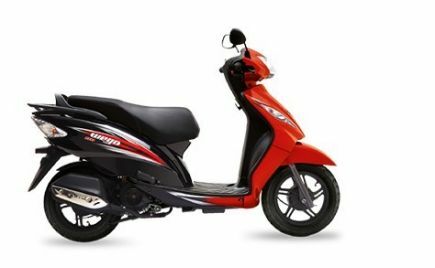 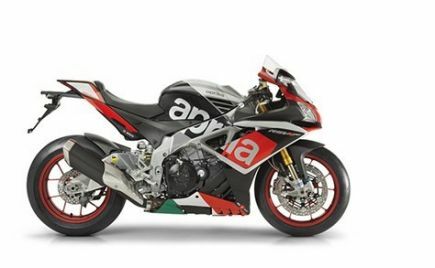 The company will soon be seen updating its entire product lineup with the safety feature, making it compliant to the government's new safety norm of mandatory ABS for two-wheelers above 125cc.